Blog devoted to computerless and battery operated devices for electronic music production. Last year I picked up a used Roland SP-555 from Guitar Center. I returned it under the 30 return policy and regretted it ever since. Although I don’t believe the Roland SP-555 or the SP-404SX to be very intuitive, the SP-555 seemed easier to use of the two. During the absence of the SP-555, I would watch my only Instagram video post of the SP-555 over and over again. Till this day, I have yet to make a video using the SP-404SX. I’m having the hardest time with that little box. For months I would look through Ebay hoping to find the right deal. The SP-555 is not very popular but it has strong resale value. Aside from the many Japanese based Ebay sellers, the SP-555 is rarely posted and will be sold guaranteed from any U.S. Ebay seller. The Japanese Ebay merchants sell the SP-555 at a premium and shipping costs are high. They seem to have a lot of these remaining in Japan complete with original box. I got lucky with my second purchase of the Roland SP-555. I got for less than the used one I bought from Guitar Center. It is also in much better condition aside from the tape residue I can easily remove. If the seller made the time to remove the gunk, it would’ve sold for much more. This unit also included a 2GB memory card, CD and instructions. All these extra will help with resale value. So the Roland SP-555 is back with me. Let’s make some beats! This entry was posted in Music Gear Talk, Roland, Samplers and tagged Roland, Sampler, SP-555 on January 28, 2016 by Eric PM. 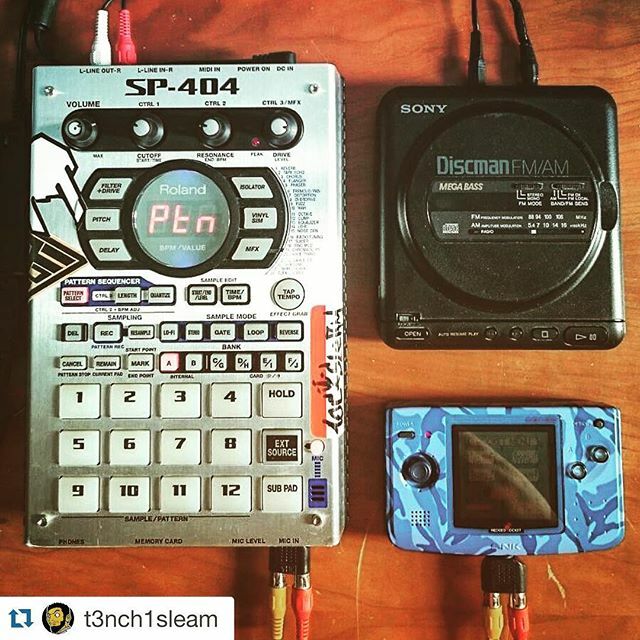 The Roland SP-404 sampler has 3 ways of recording sound. The top of the unit has RCA line inputs. The bottom right of the unit has a mic input. Lastly, the Roland SP-404 actually has its own built-in mic. The flexibility of the unit certainly does appeal making this one of the coolest samplers out there. 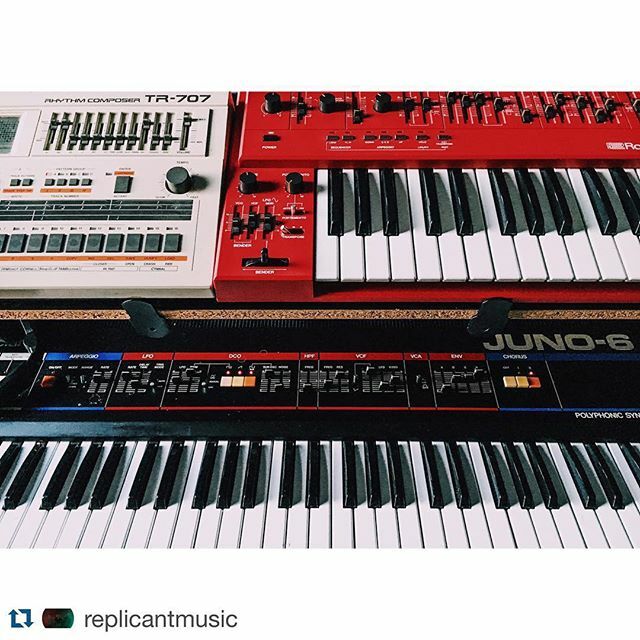 This entry was posted in Music Gear Talk, Roland, Samplers on January 26, 2016 by Eric PM. 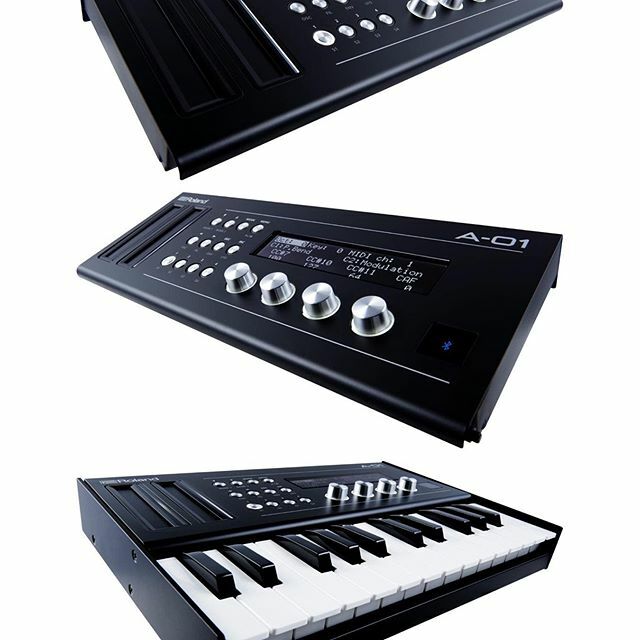 The new Roland A-01 has been added to the Roland Boutique line. The A-01 brings 8-bit synthesis sound to the line up plus it works as a controller for external devices through MIDI and CV/Gate. Roland even added MIDI over Bluetooth. Vids on the A-01 are slowing coming in on YouTube. This entry was posted in Music Gear Talk, Roland on January 23, 2016 by Eric PM. This entry was posted in NoisyBatt on Instagram, Roland on January 18, 2016 by Eric PM. 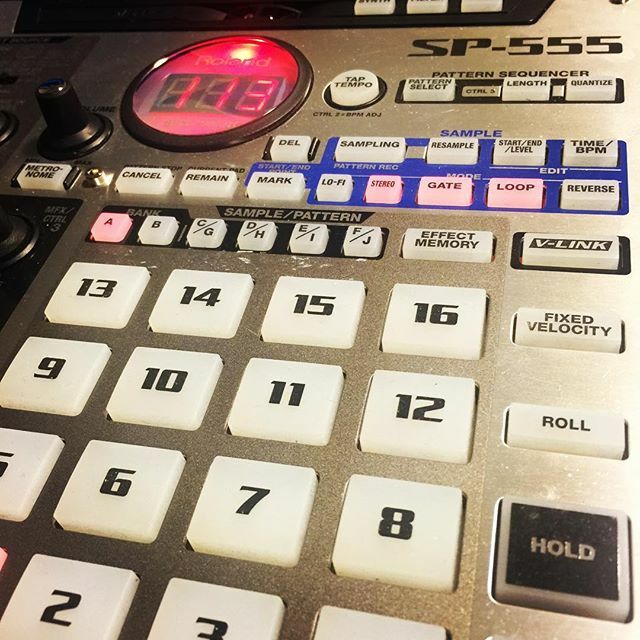 Not everyday you find a used Akai MPC 3000. This one looks like it was used and abused. Finally! Is there anything new though?? Roland finally gives us an analog Boutique. Nice to know the Boss SP-303 is safe. Fits really well. Just needs a little foam padding.